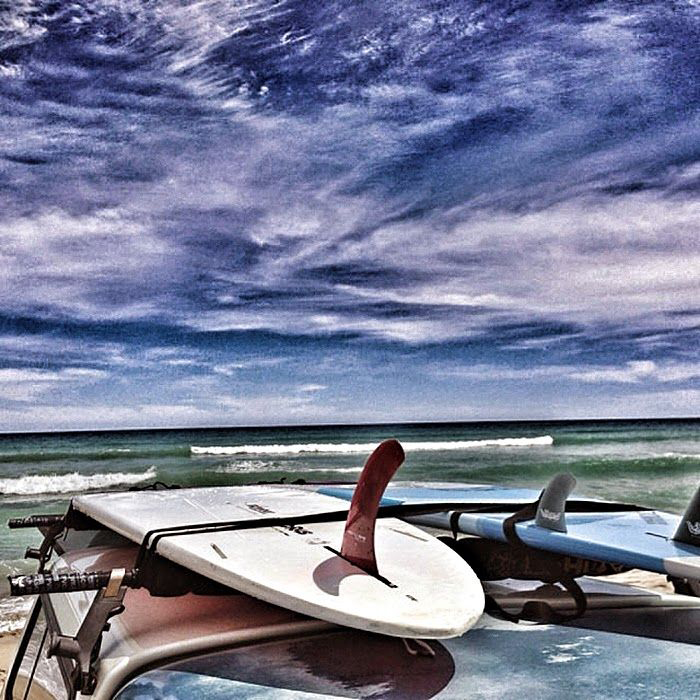 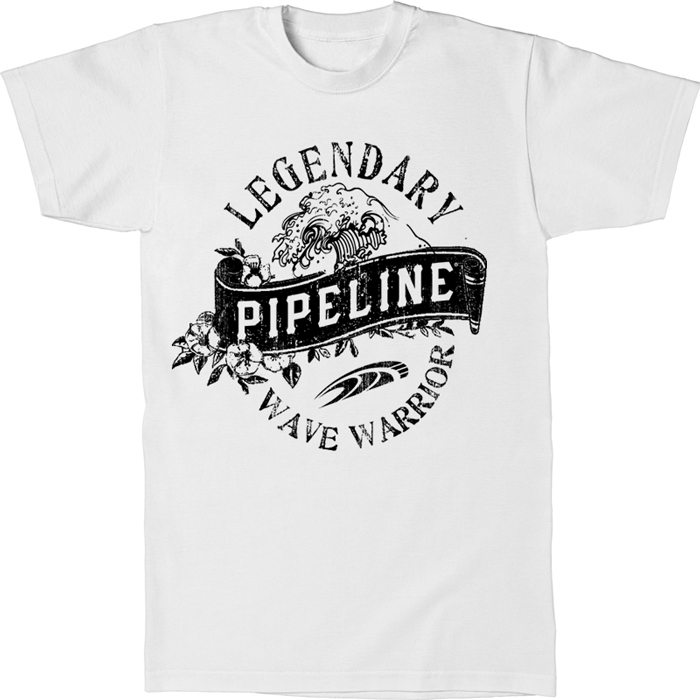 Rippin t-shirts, caps and boardshorts for guys, groms and the little surf dude who are rooted in surfing and the famous aloha spirit that the world has come to identify with Hawaii. 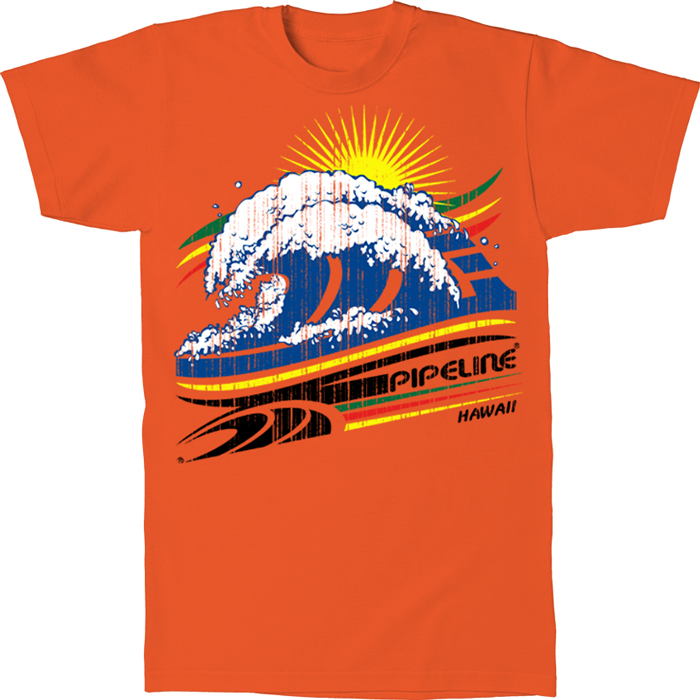 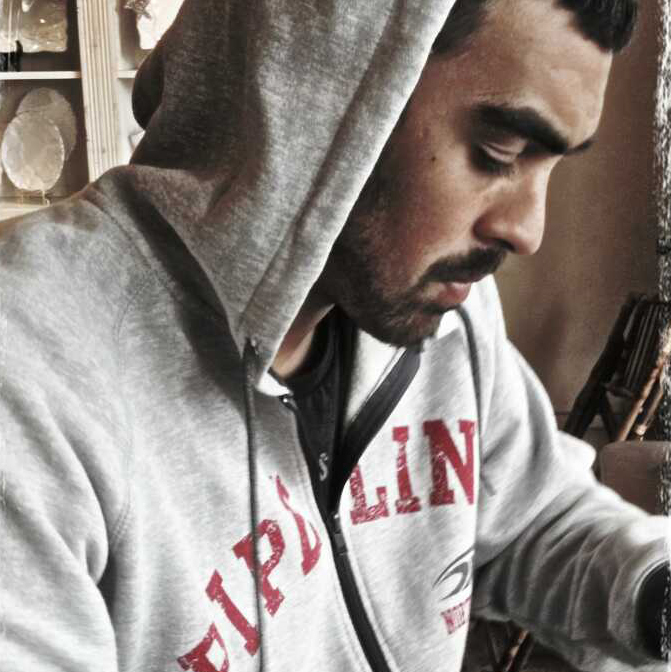 Totally sick hard-core t-shirts and caps for guys influenced by the Pipeline "PureHI" Hawaii surf team with a local vibe, developed with the best fabrics and construction, and designed for performance. 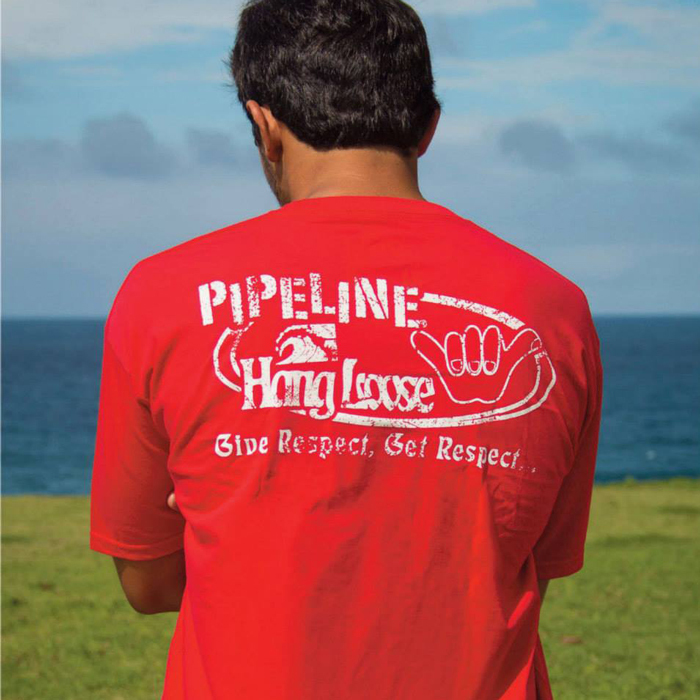 From Bitchin' to Woody; these old school guys t-shirts define the Hawaiian surf lifestyle and culture, with a vintage vibe of the 1980's combined with a new 21st century twist. 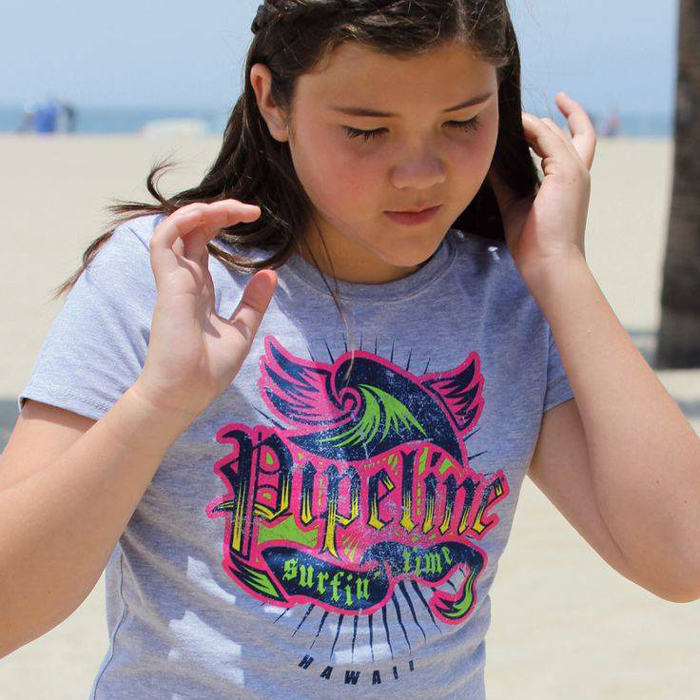 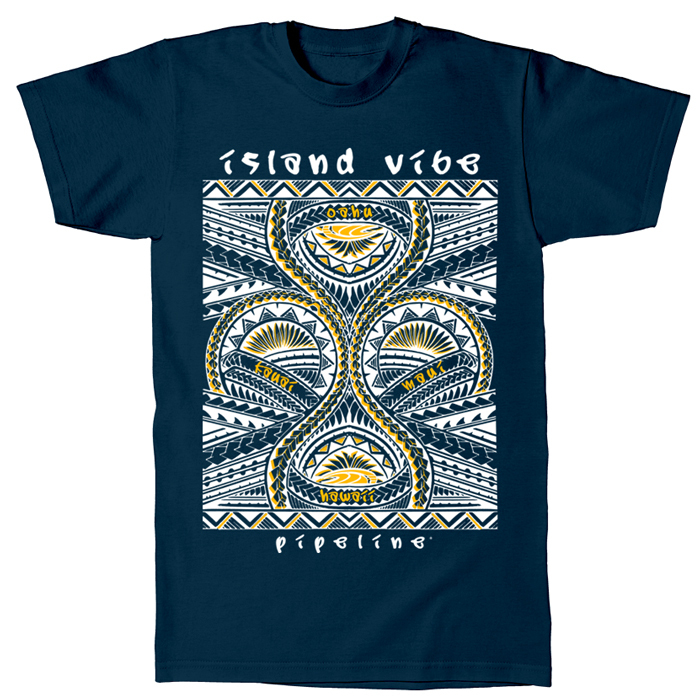 Killer t-shirts and boardshorts for all you surfer Girls in beautiful designs, capturing the Hawaiian aloha spirit and the simple casual laid back lifestyle of island living.